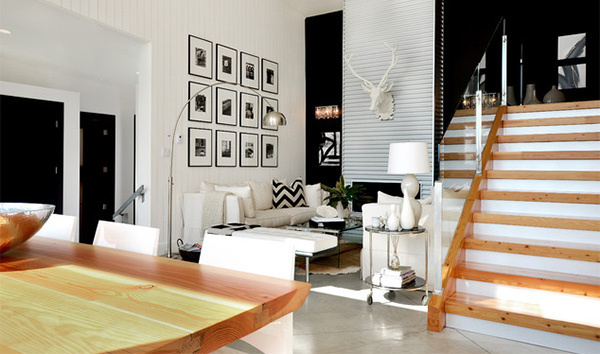 One good way of adding beauty to a bare wall is to add some picture frames in it. Some would place a single photo while others place a lot of them to create a mini-gallery. 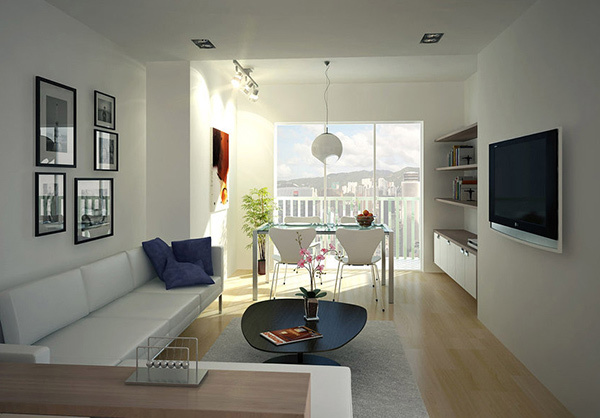 But in modern design where clutter and too much decoration are not tolerated, picture frames are subtly used. There are different ways to place and arrange frames which we are about to show you. Choose pictures of scenery and place it on a corner. This will draw the eyes towards that area and also around the room. 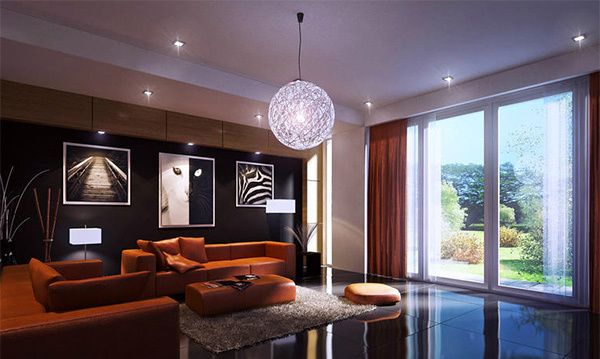 Black and white looked good in this living room. The framed photos are also in black white. Framing it in black with white borders creates a coherent look. 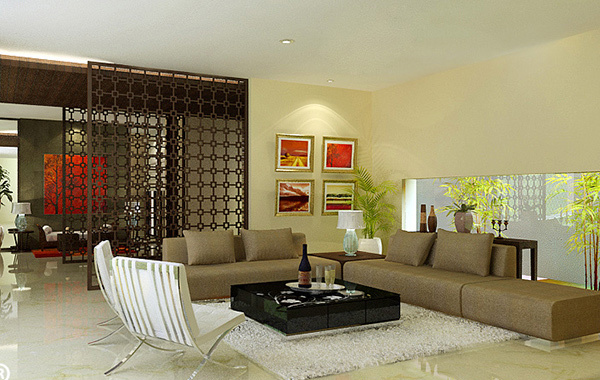 A neat modern living room with picture frames in different sizes. These were positioned in various manners too. Isn’t this lovely? Black and white photos bordered in white on a black wall. The photos are no doubt head turners! Talk about love for art. 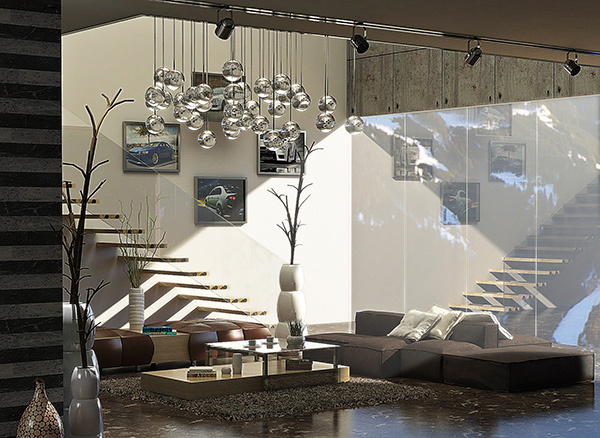 This living room displayed frames in different ways. Who says you should always use large frames? These small frames in different sizes are a good way to decorate a wall minimally. Multi-canvas photos are in. 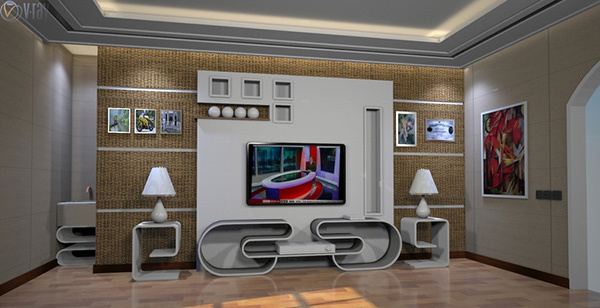 You can try placing one like this on your living room. 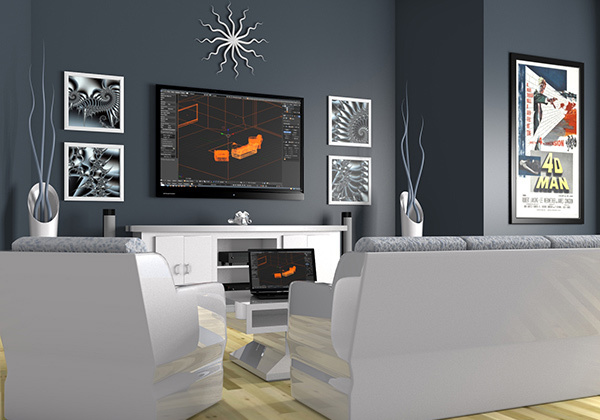 The distribution of photo frames in this living room allows the eyes to look around the room. 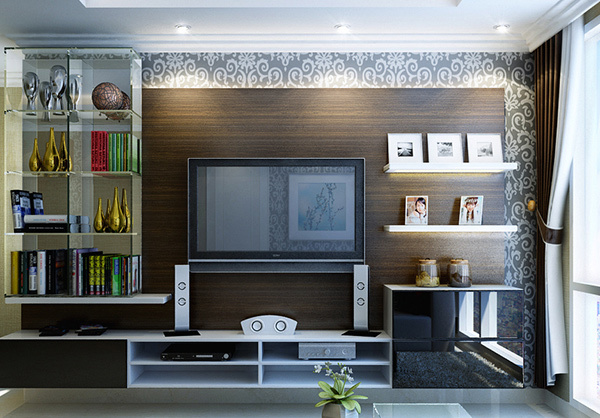 If your living room has no space for the wall, place picture frames on floating shelves. If you have an eye for art, this manner of installing photos can be good especially if you want it to be simple. Since the living area doesn’t have an apt space for frames, it was placed on the wall near the stairs. Now this is what we call gallery. 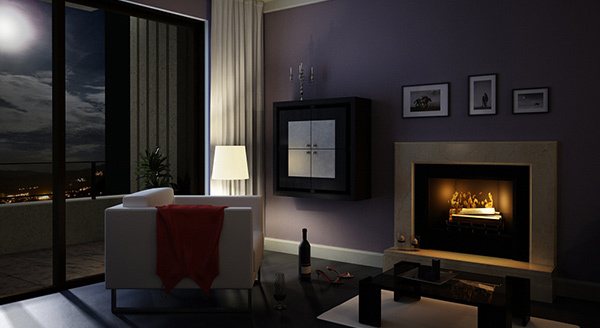 It occupies only the area above the sofa which is a smart way of decorating a small living room. To create balance, two pictures were placed on both sides of the television. Black and white is a favorite subject for photo frames, right? We can’t blame them because it looked stunning. 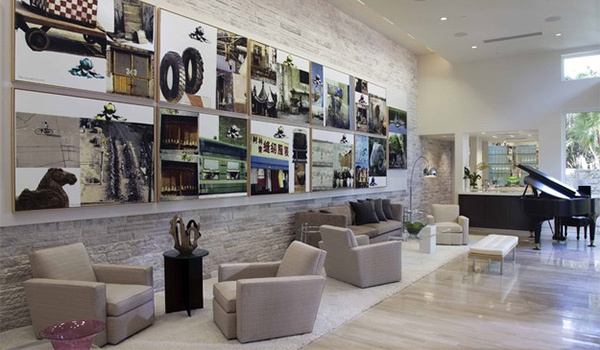 How about placing a collage of photos individually framed on an entire wall?. 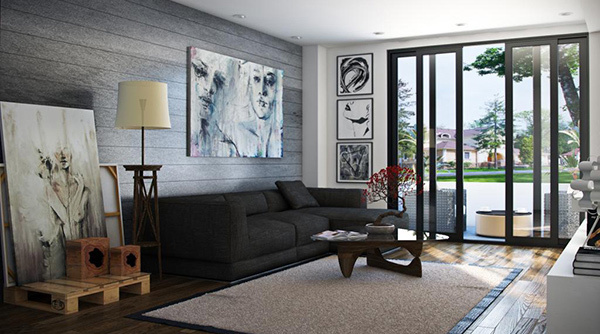 You have just seen different approaches in placing frames in a modern living room. You have observed that most of the time, only few frames are used. But whatever the numbers of frames are, this sure added appeal to the rooms we have above. 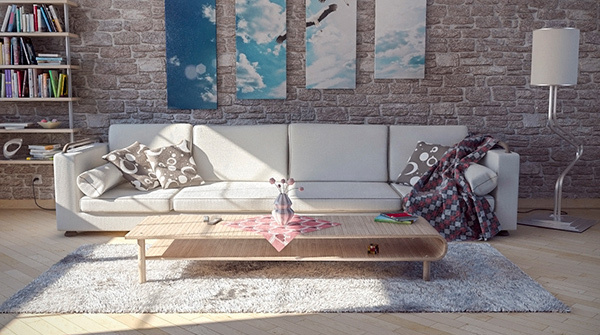 You can do the same thing to your own living room too. 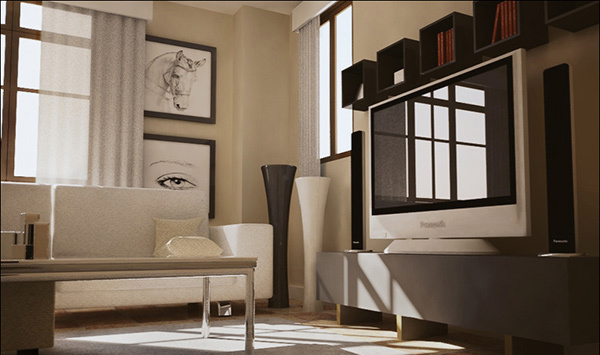 Aside from frames, you can also add textures or even striped walls to your living room. 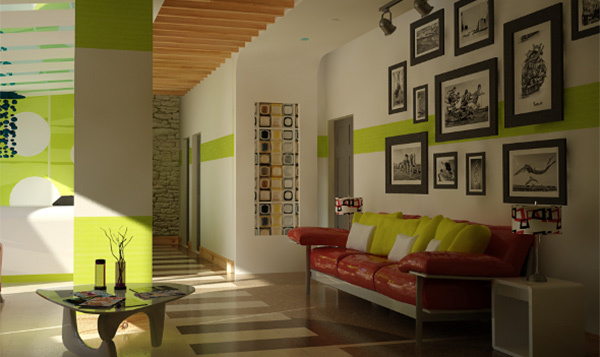 It can surely add personality to your space.